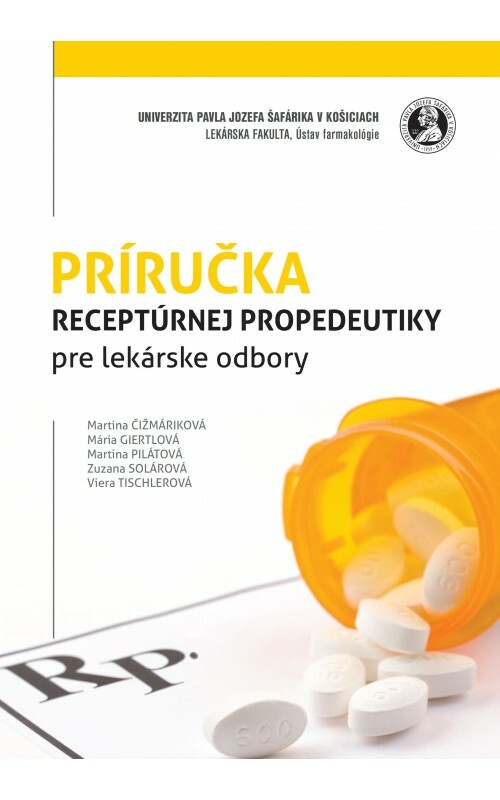 The textbook "The Pharmaceutical Compounding Propedeutics for Medical Fields" provides a systematic and comprehensive overview in the field of drug prescription, which is a very important part of pharmacology education for medical and pharmaceutical faculties. 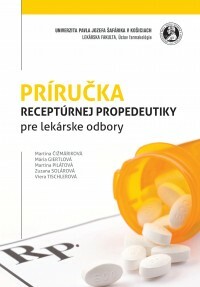 In addition to prescribing prescription drugs it also addresses the prescription of dietary foods and medical devices. 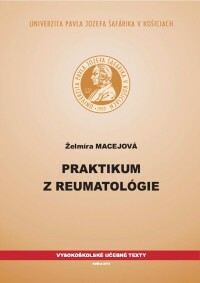 A significant part of the text is dedicated to the prescription of compounded (extemporaneous) preparations which we consider irreplaceable in many fields of medicine including e. g. paediatrics or dermatology enabling personalized pharmacotherapy. 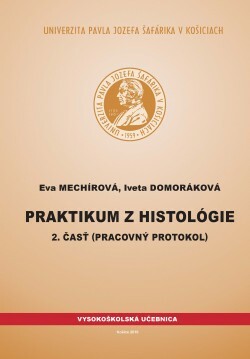 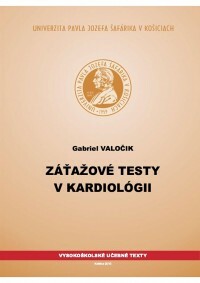 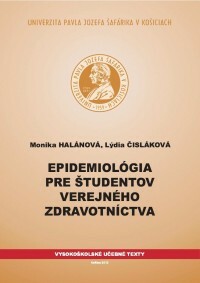 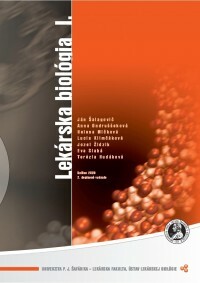 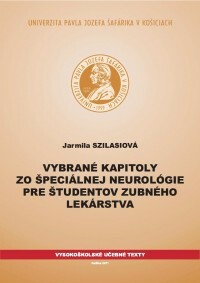 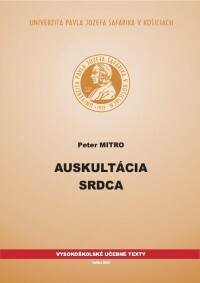 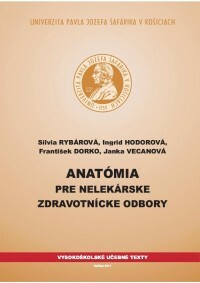 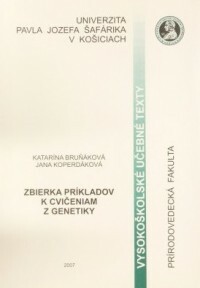 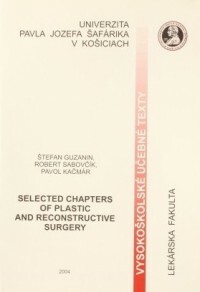 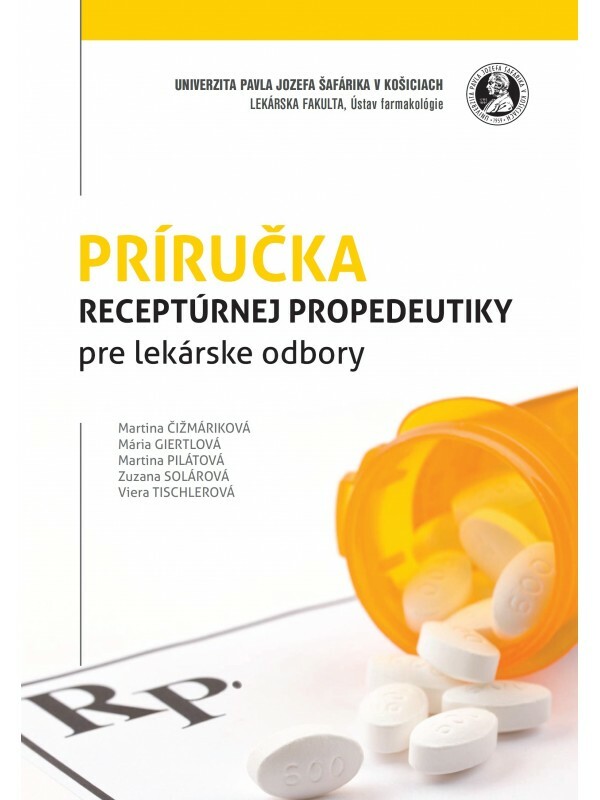 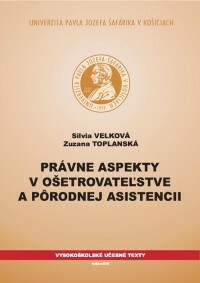 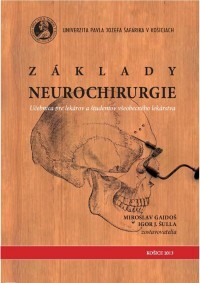 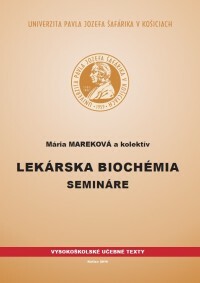 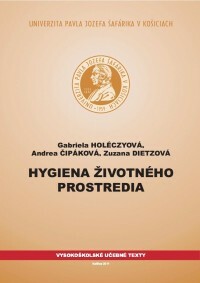 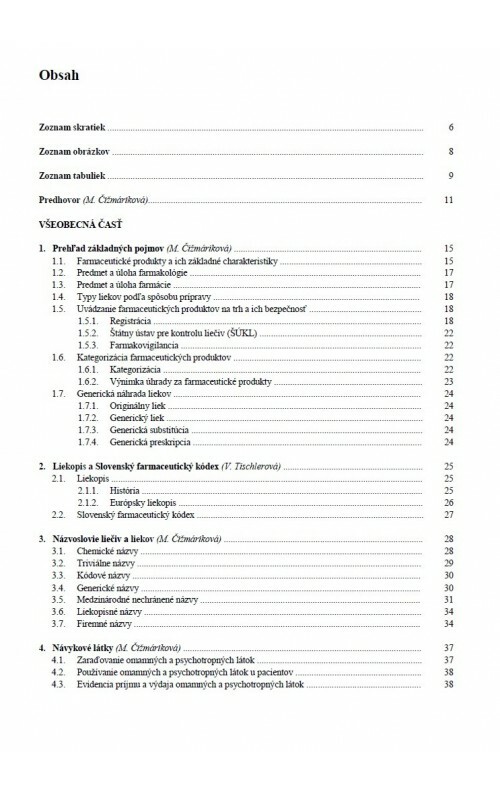 Importantly, the authors have taken into account recent changes in legislation of the Slovak Republic, including the gradual acceptance of the European Pharmacopoeia since 1995 and the introduction of generic prescription in 2011. 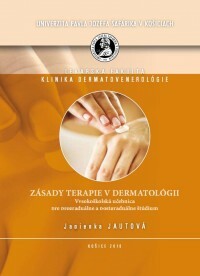 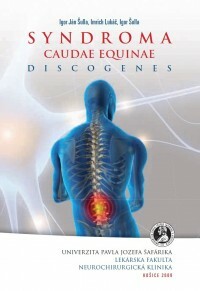 The book consists of the general and special section including 19 pictures, 13 tables and 11 supplements. 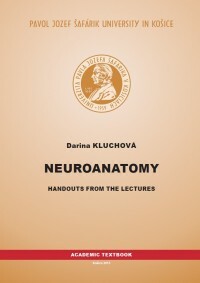 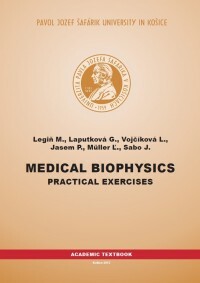 The great contribution of the publication are abundant examples, quiz questions and tasks which help reader to better understand the particular theoretical basis. 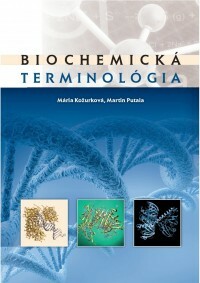 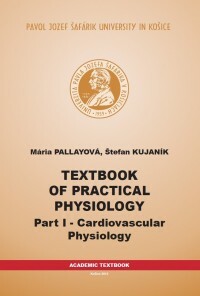 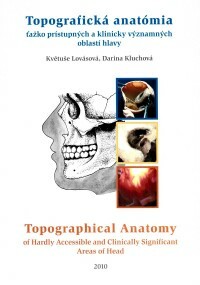 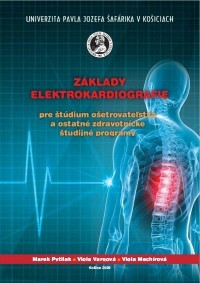 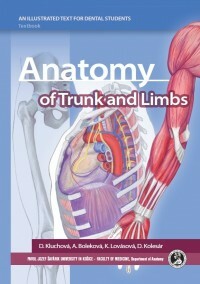 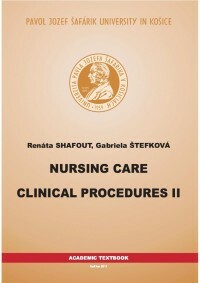 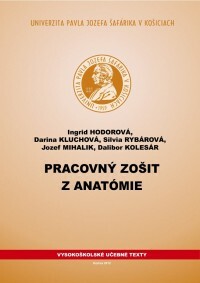 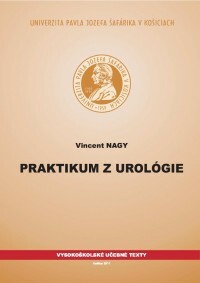 The textbook is primary intended for the student of medical and pharmaceutical faculties but it also serves as a great source of information in postgradual education of physicians and pharmacists.